Home » RV Stuff » But What About Mail? 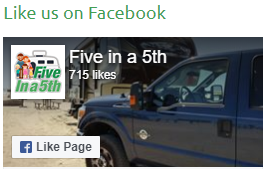 This full-time RV lifestyle sounds great, but how do you get your mail? That’s what we wondered until we found out there are several mail forwarding agencies that cater to RVers and frequent travelers. You sign up with a forwarding service and they give you a new address. Then you tell the post office to forward your mail to that new address. 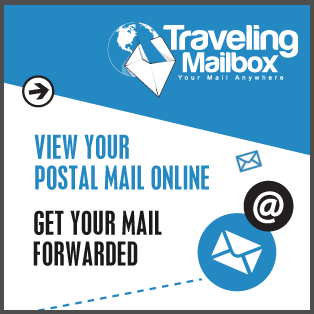 The forwarding agency will receive and hold all your mail for you and will send it to your current location whenever you are ready. 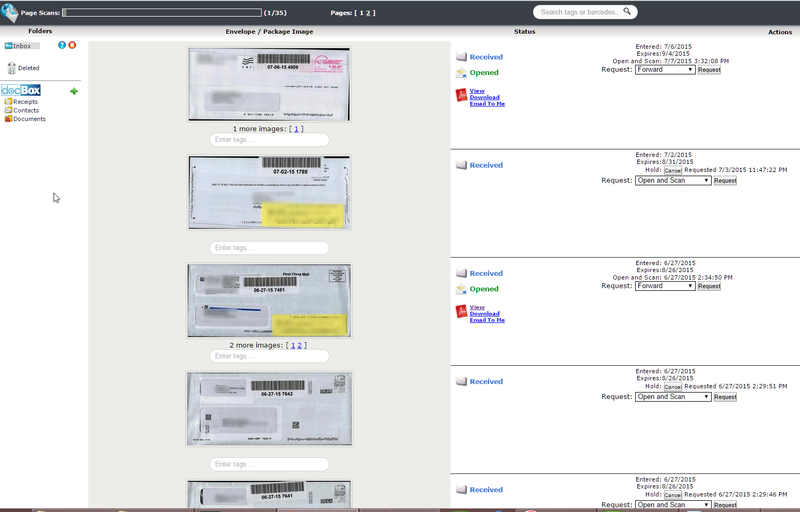 Each forwarding agency we researched had different features. Some will let you call in and they will tell you what mail you’ve received and will open it for you if you ask. Other agencies will scan the mail and let you read it online. Rates vary anywhere from $8 to $35 per month. After spending time researching the different agencies to find out which one had the best rate, best features, etc, we decided to go with Traveling Mailbox. They cater to those who want to see their mail online. We like that for a low monthly fee, they scan the fronts of all incoming envelopes and you can see them online, just like email. You can browse the envelopes online, then for each piece decide whether to shred it, hold it, scan the contents, or forward it to wherever you are currently staying. So far this service has worked well and we will continue to use it. This is a screenshot of our mail account with Traveling Mailbox. Just like using email!